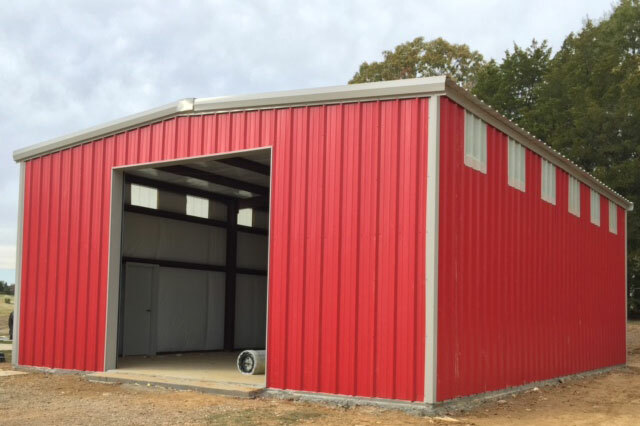 Metal building kits customized to your needs and shipped to your location. 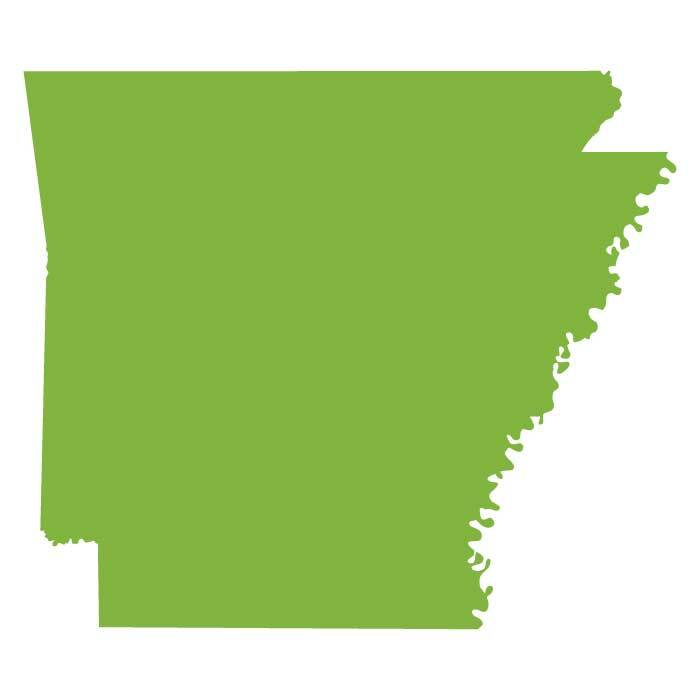 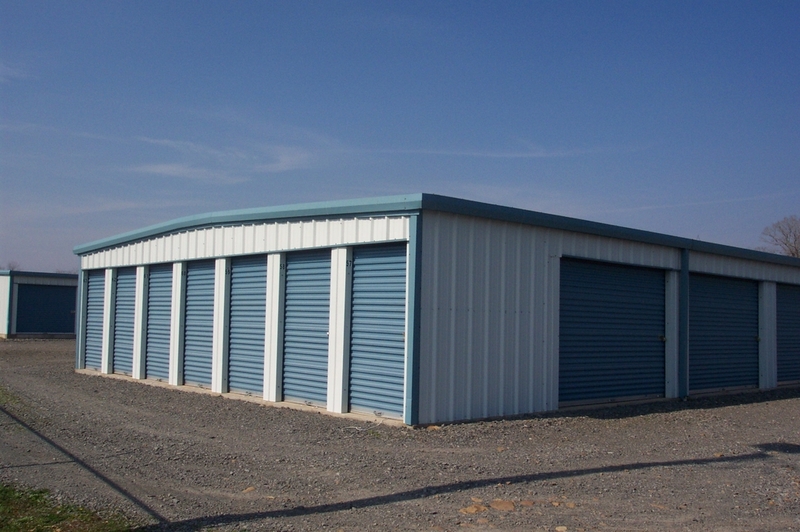 Get your free metal building kit estimate and consultation from Encore Steel Buildings today. 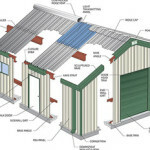 Encore Steel has built metal building kits for almost every use imaginable, from metal garage kits to self storage, Encore Steel has the perfect metal building kit for you and your company. 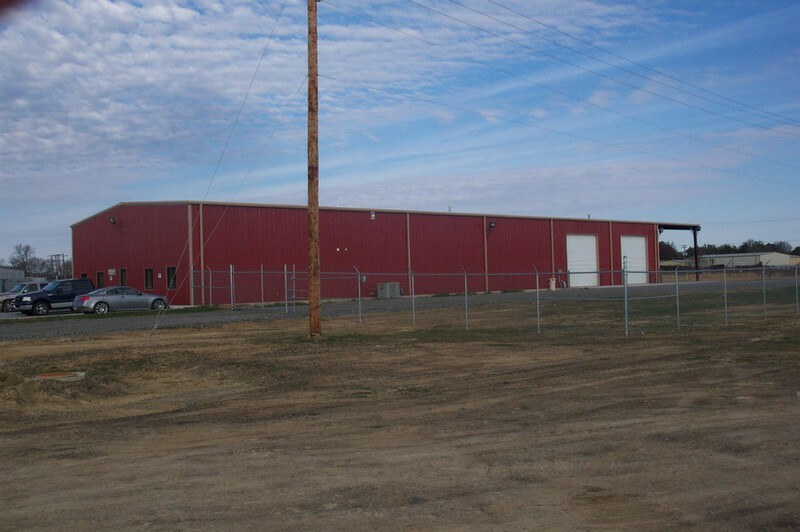 With Encore Steel metal building kits you receive personalized service from employees trained in the pre-engineered building industry, who will respond to your inquiry, discuss your needs and price a customized steel building to your specifications within 24 hours or less. 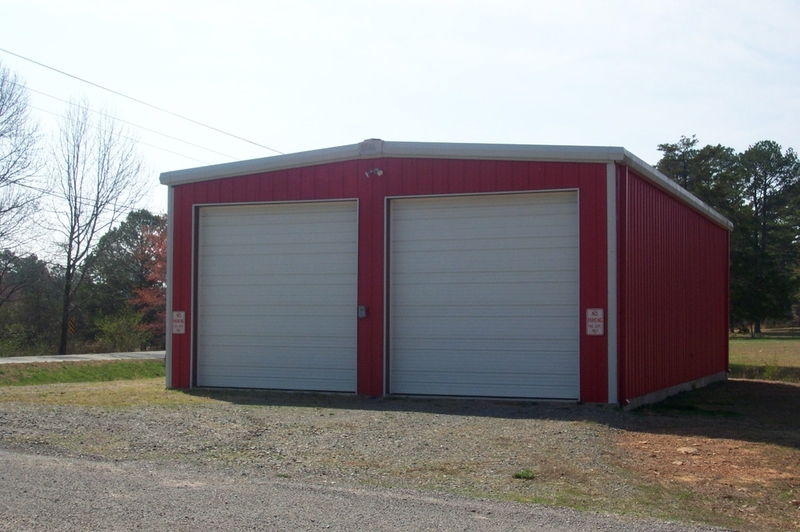 This fire department metal building kit is 40’wide x 60′ long x 16′ tall with a 3:12 roof pitch, 6′ projection on the front sidewall gutters and downspouts, 3″ vinyl insulation in the roof and walls,26ga PBR roof and walls. 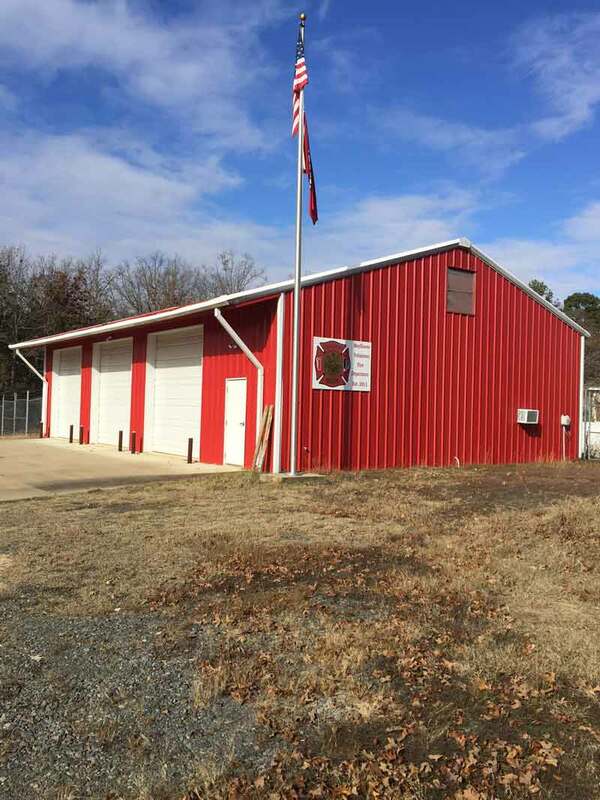 The perfect place for the Mayflower Fire Department to call home! 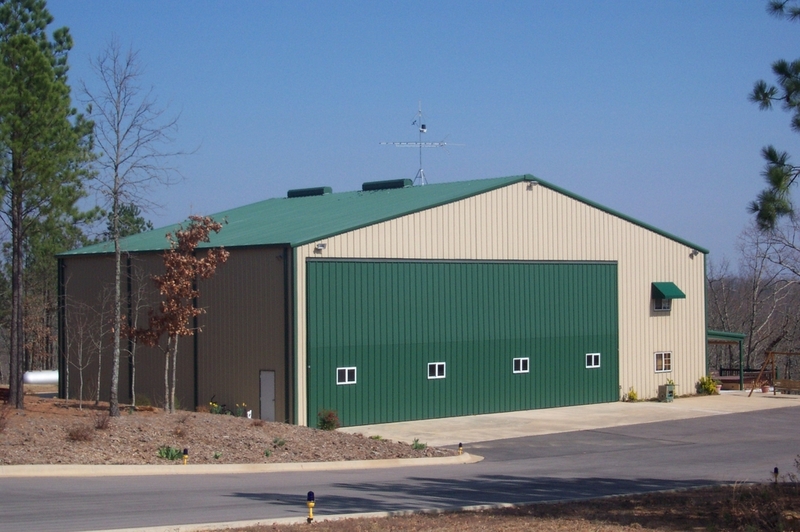 Why Choose Encore Steel Metal Building Kits? 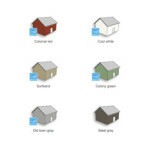 Encore’s metal building kits come in three standard gauges – 29, 26 or 24 gauge. 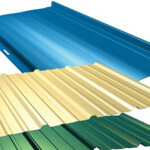 While 29 gauge material encompasses most agricultural and residential applications 26 and 24 gauge meet stringent commercial needs. 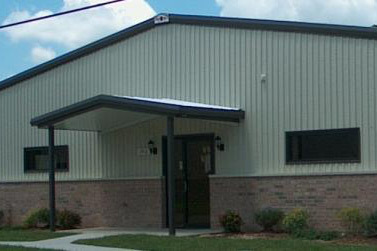 Encore’s metal building kits have a three different types of available insulation, a wide variety of doors and windows, and optional building enhancements like wall louvers, reinforced translucent fiberglass skylights, ridge ventilators and snow guards.